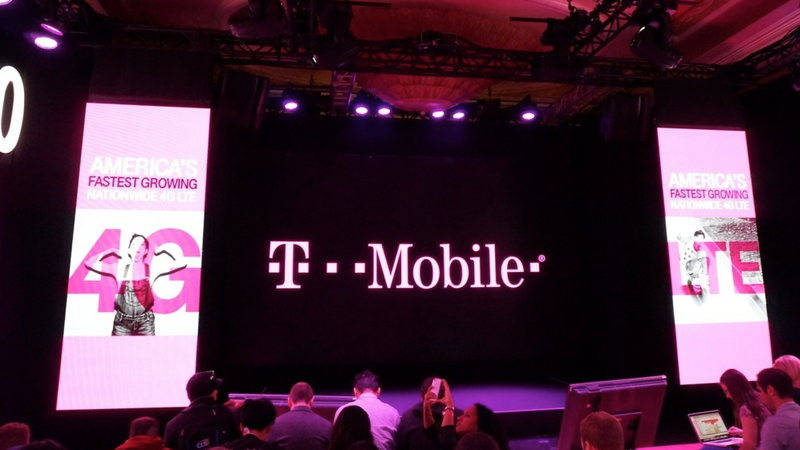 In addition to unveiling rollover data, T-Mobile’s eighth Uncarrier move, the mobile provider gave an update on the state of its 4G LTE network. The rollout for LTE is apparently ahead of schedule. In a blog post, Chief Technology Officer Neville Ray wrote that T-Mobile’s 4G – “recognized as the fastest in the nation” – now covers 260 million Americans, which surpasses the carrier’s initial goal by 10 million. That reach should extend to 280 million by mid-2015 and 300 million by the end of next year, if all goes according to plan. T-Mobile has also expanded its respective Wideband LTE and LTE Band 12 footprints. The former, which Ray says can deliver up to 50 percent faster speeds, is live in 121 metro areas. The latter should improve in-building coverage and boost network reach, and currently covers subscribers in Cleveland, Colorado Springs, Minneapolis, and Washington, DC. The carrier is working with smartphone manufacturers to ensure new LTE devices are Band 12-compatible. Next year, T-Mobile plans to do more of the same – continue to roll out LTE, Wideband LTE, and low-band spectrum. That, in conjunction with more Uncarrier programs, may just prove to be a winning strategy.